The Strengthening Civil Society Globally (SCS Global) Program, funded by the U.S. Agency for International Development (USAID) under a Leader with Associates (LWA) Cooperative Agreement, works across sectors to offer USAID Missions and Operating Units a flexible, worldwide platform for designing and implementing projects that strengthen civil society and independent media organizations to advance DRG objectives and other development goals. SCS Global’s purpose is the identification and development of evidence-based effective approaches to strengthen civil society and media in support of DRG and other development results in open and closing environments. SCS Global’s Associate Awards (AAs) provide programmatic interventions for and technical assistance and support to a wide range of civil society and media actors to enhance participation, inclusion, transparency and accountability across sectors. The Leader Award is tasked with effectively managing the LWA and with developing and promoting effective approaches to the strengthening of civil society and independent media actors. 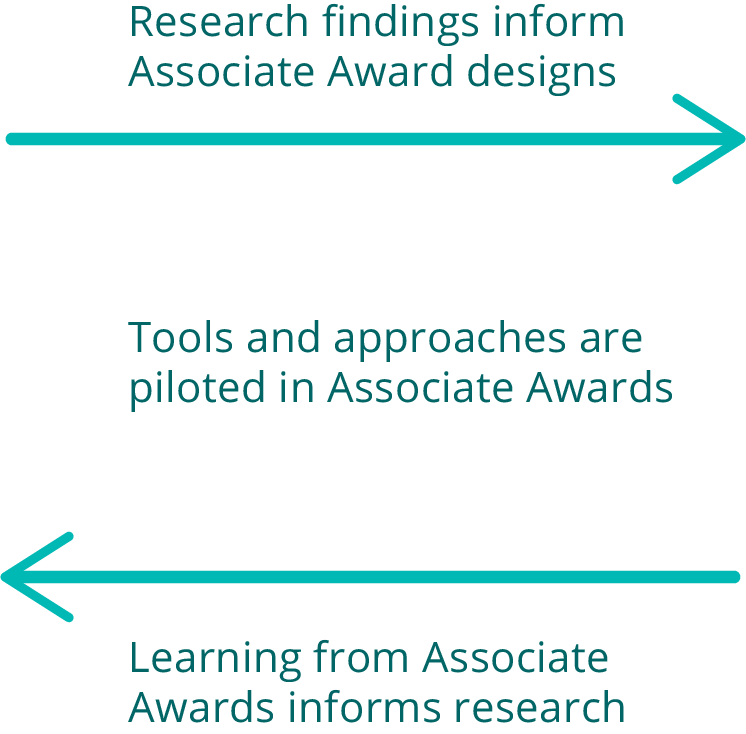 To this end, the Leader concentrates primarily on implementing a Research Agenda to generate practical tools and knowledge that benefit AAs design and implementation as well as other development practitioner efforts, aggregating feedback from AA implementation to identify trends that may affect implementation or future research and design efforts, and fostering technical leadership and brokering connections among AA projects to enhance outcomes and achieve economies of scale. SCS Global is implemented by a consortium of 21 organizations and networks, led by prime holder of the mechanism, FHI 360.